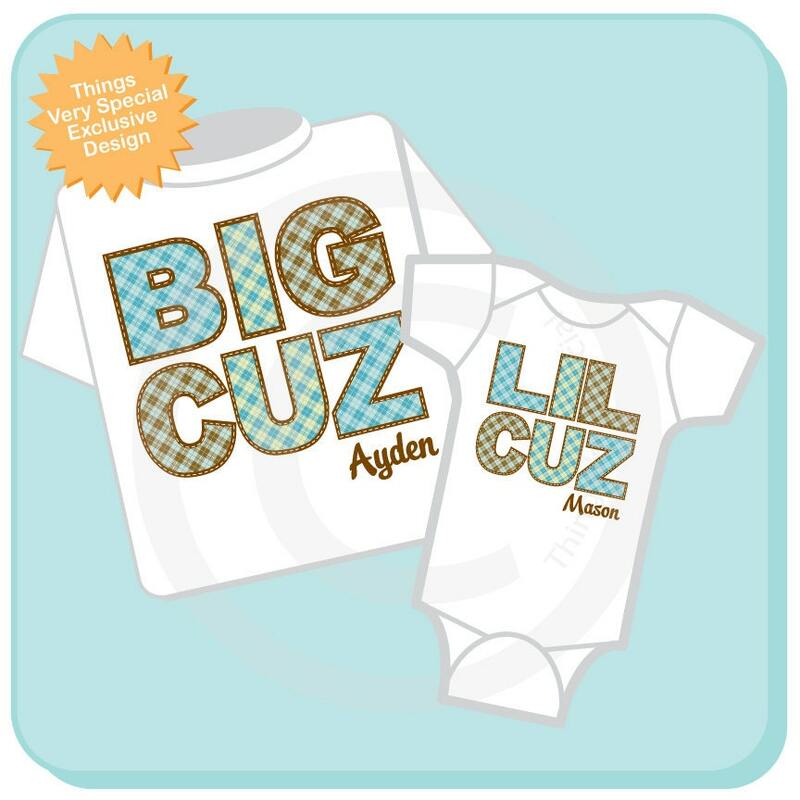 Cute Big Cousin and LIL Cousin Shirt and Onesie Set in Plaid for boys. These are so adorable! Great quality, excellent customer service and speedy delivery! Thank you! Adorable! 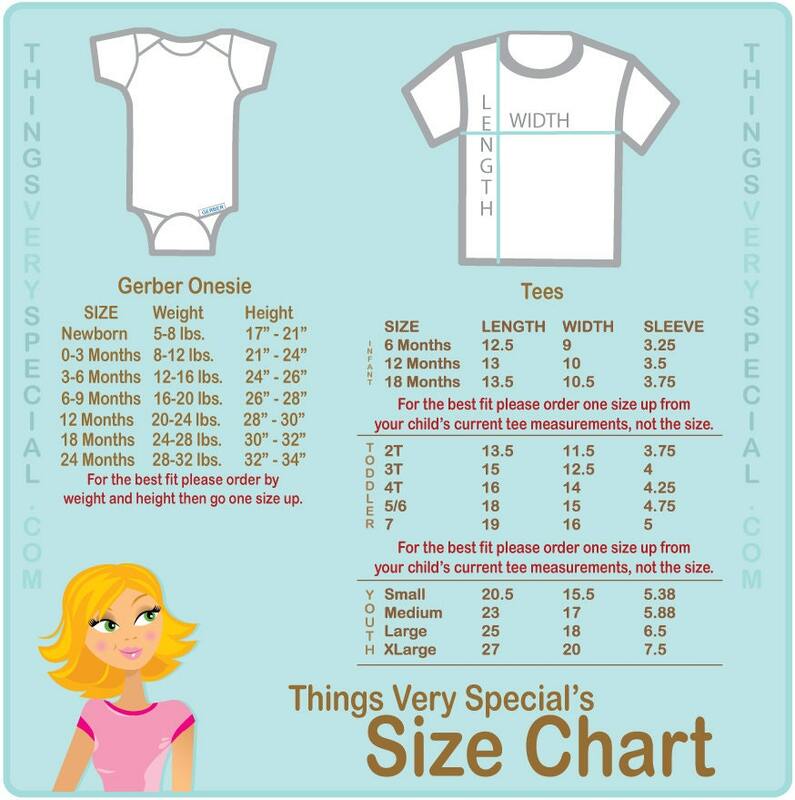 Great quality and sizes!